The number of active Android devices running its latest Ice Cream Sandwich (Android 4.0) version grew to reach 4.9 percent from 2.9 percent last month, according to new figures from Google, via Phandroid. The growth follows April’s figures, which saw Ice Cream Sandwich’s penetration increase from 1.6 percent to 2.9 percent. The continued progress shows that the series of new devices built on the latest flavour, and recent roll outs of updates for devices, are seeing it gain increased adoption. Samsung kicked off its Ice Cream Sandwich updates last month, beginning in Europe and Korea, while HTC has followed suit and announced updates for 16 devices initially. In addition, a number of new devices are likely to have increased Android 4.0’s footprint. The HTC One series has been well received, while the upcoming Samsung Galaxy III — due to launch tomorrow — will also offer Ice Cream Sandwich and help increase its share of total Android devices. It’s not clear just how many devices are ‘active’, as Google keeps a lot of its figures private. However, Android is estimated to have sold more than 300 million devices in total — that’s tablets and smartphones — and we do know from Google that there are 850,000 Android activations per day. Meanwhile, there are 450,000 apps on Android Market, that’s triple the amount just one year ago, when Google announced 150,000 total apps. 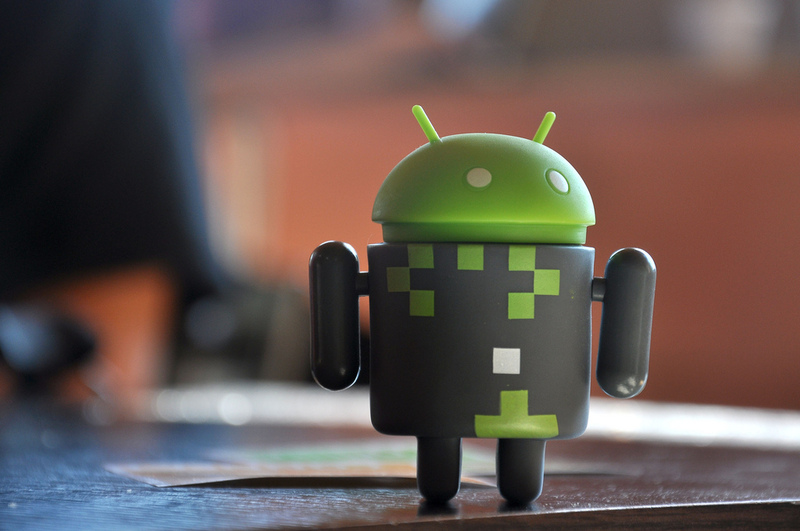 Android is a diverse operating system, with device owners running a wide range of versions. More primitive builds like Froyo (Android 2.2) and Gingerbread (2.3) remain the most popular, accounting for 20.9 percent and 64.4 percent respectively. While Android’s fragmentation is seen by many as a negative, as it makes developing apps, games and content for the platform more time consuming, Google’s Eric Schmidt believes it gives greater choice. This variation is one factor that Schmidt thinks will see Android become developers’ number one choice ahead of iOS by June this year, though many inside the industry remain sceptical of his claim.